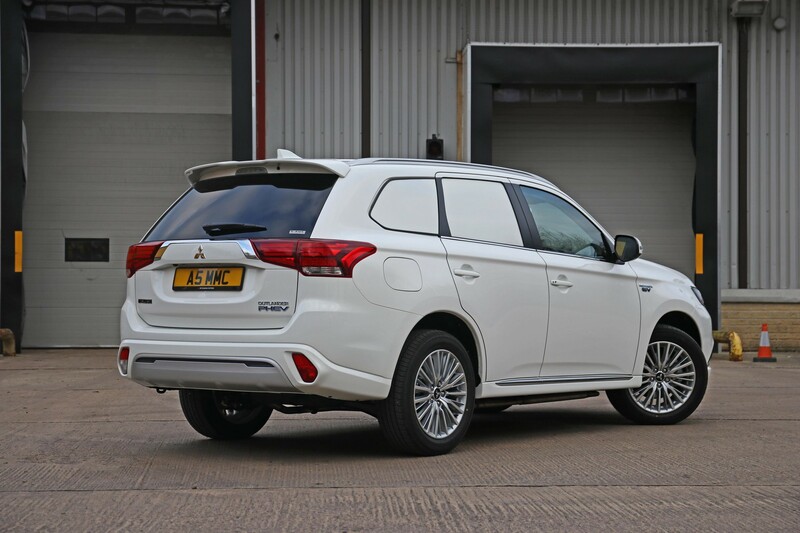 Mitsubishi has launched a commercial version of its Outlander PHEV plug-in hybrid SUV. The vehicle offers an electric-only range of 28 miles (WLTP figure), an official combined fuel economy of 139mpg, and CO2 emissions of 46g/km. This means it is eligible for the Government’s Plug-in Van Grant, contributing £7,900 towards the on-the-road price of £33,013. 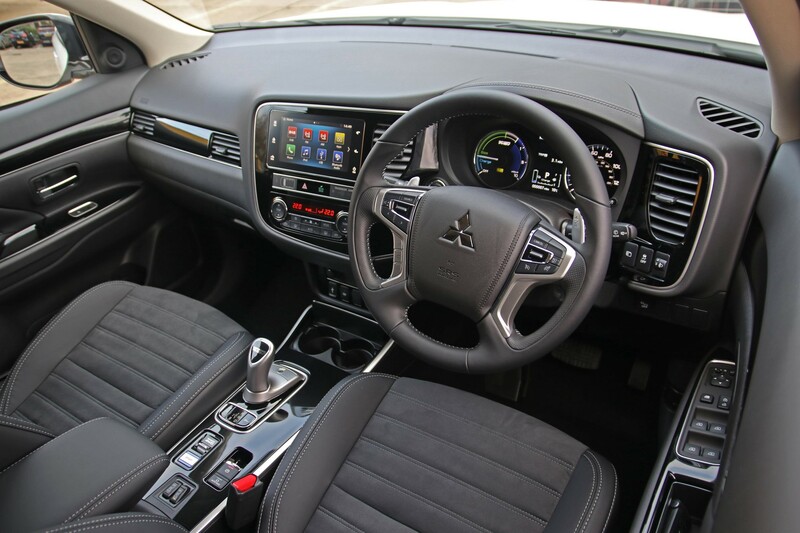 Based on the Mitsubishi PHEV Juro 4WD SUV, the commercial version is fitted with a full, floor-to-ceiling bulkhead located behind the front seats, which is solid at the base with the top half comprising a protective metal mesh. 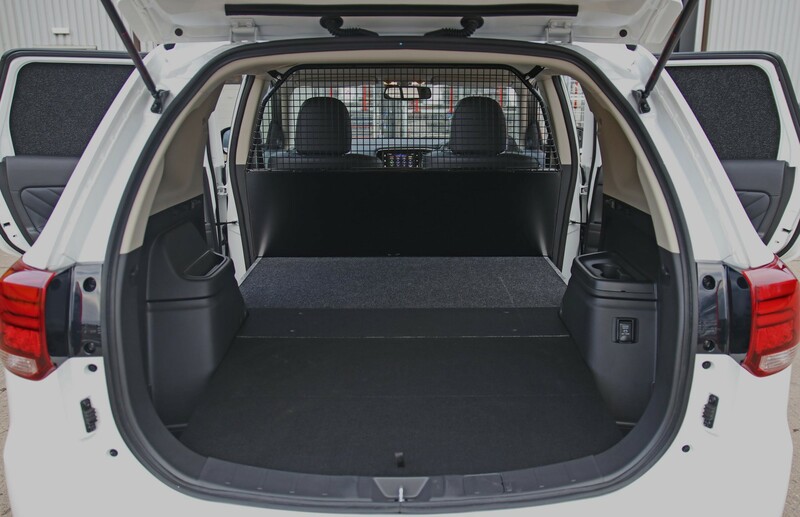 The flat load area measures 1,650mm in length, 1,000mm in width (measured between the wheel arches), 800mm high at the tailgate and has a maximum payload of 510kg. 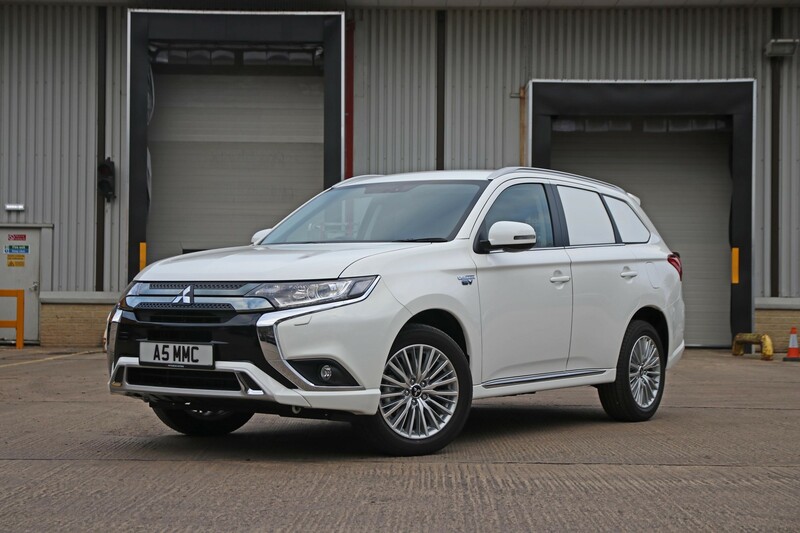 The Outlander PHEV Commercial also features 18-inch alloy wheels, a heated windscreen, heated seats, heater and air-con scheduler function, reversing camera and electronic parking brake. The standard touchscreen audio system features Apple CarPlay and Android Auto compatibility along with Bluetooth connection and DAB radio. 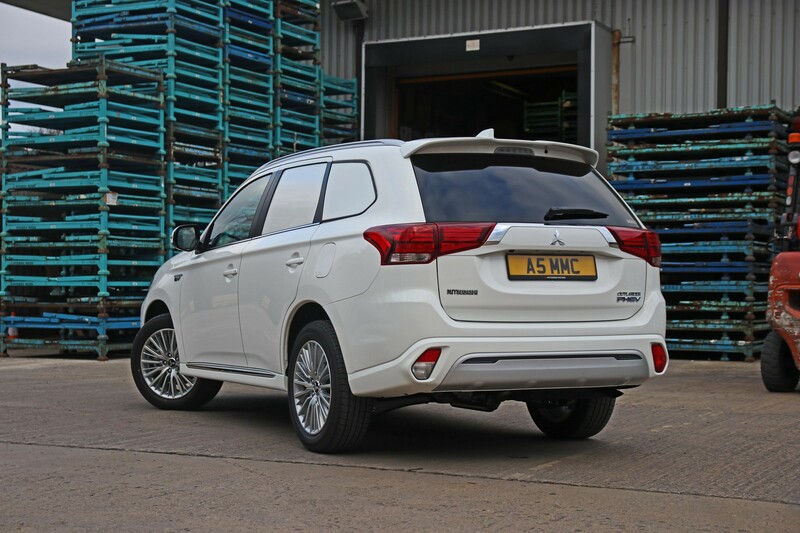 Mitsubishi officially unveiled the all-new Mitsubishi Shogun Sport Commercial at this year’s Commercial Vehicle Show. Mitsubishi has showcased the new L200 pick up, which will go on sale in the UK next summer.